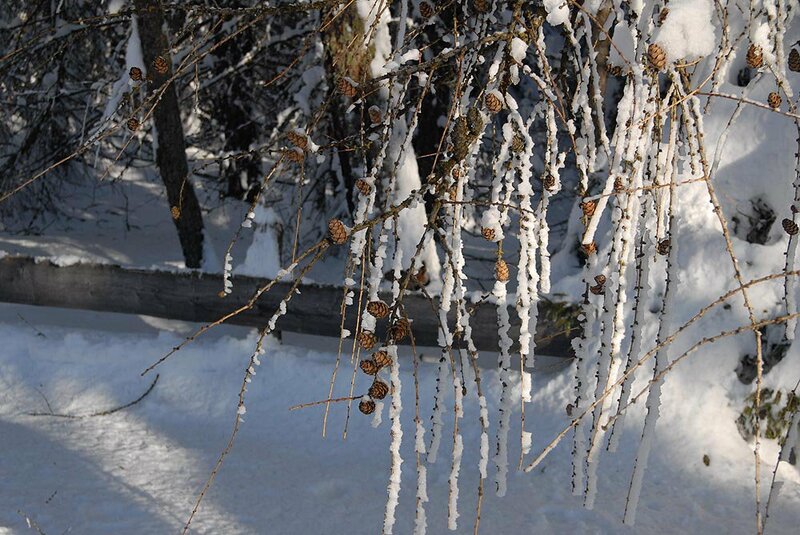 Visit us in winter! – Unforgettable moments wait for you. You will be surprised by the plenty of work that we do at the farm also in winter. 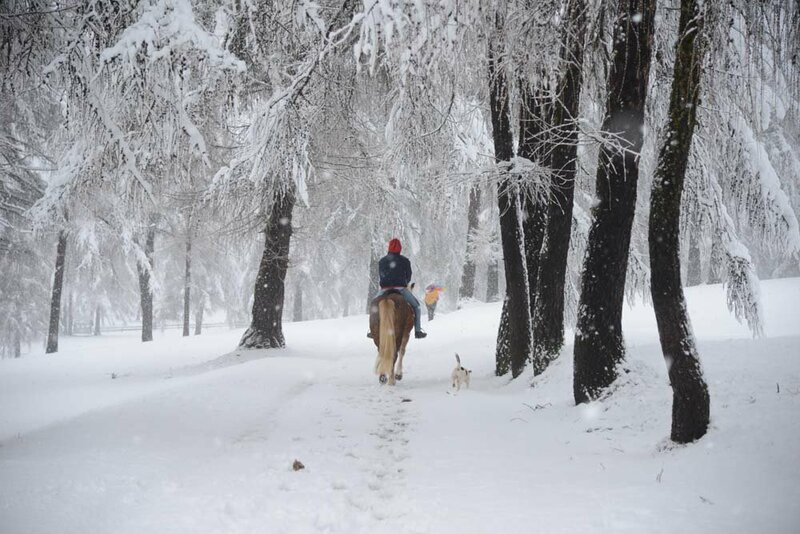 Do you want to help us in the stable and at the same time spend some relaxing winter days with the one or the other excursion in our wonderful snowy landscape? 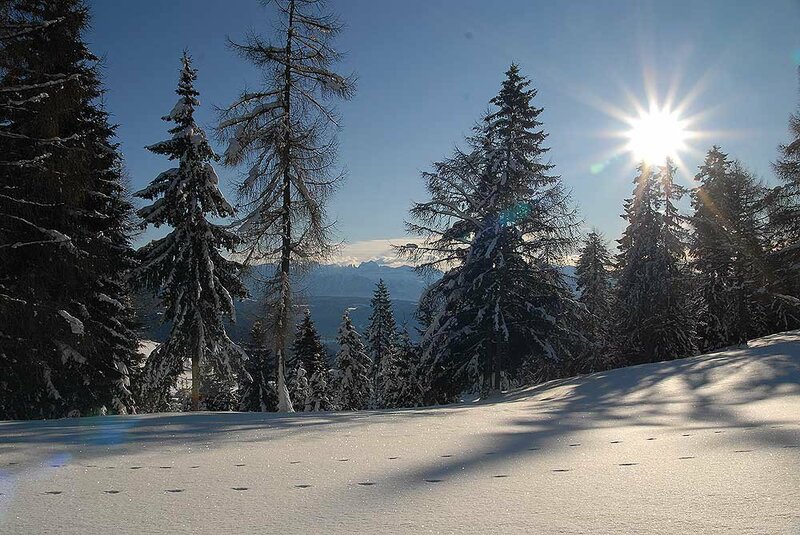 The Wietererhof farm lays directly over Bolzano, at an altitude of around 1.255 metres in San Genesio on the Tschöggl mountain. 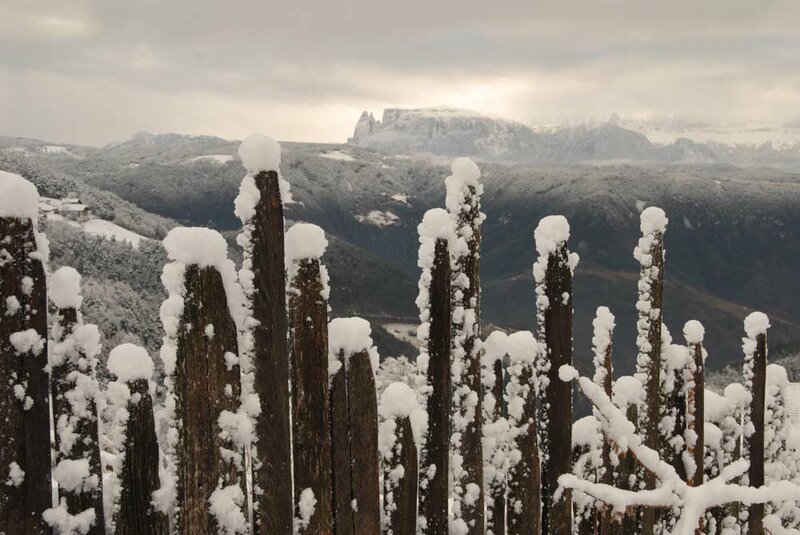 As here we are open all year long, we invite you in one of our apartments also in winter. 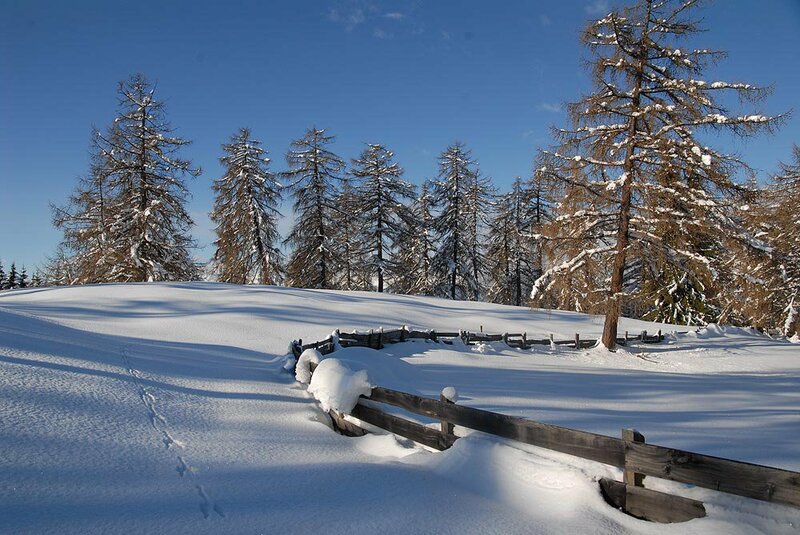 Here you will spend holiday in a quiet place and in harmony with nature. 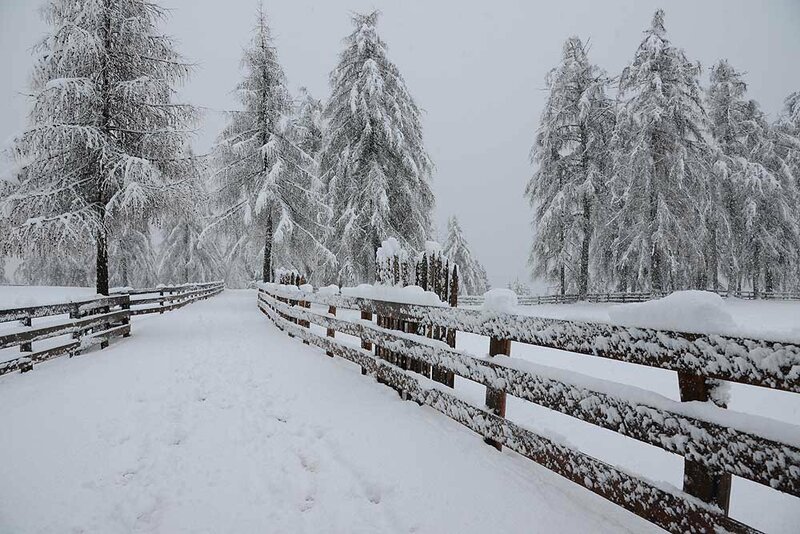 And when you don’t want to take part to the farm works, but you wish to go out in the soft snow, also in this case in our stable you will find what you need. 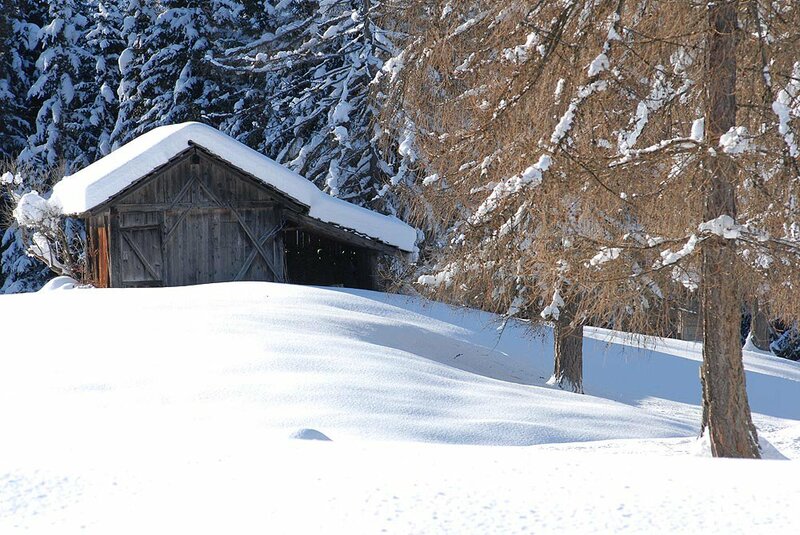 Our Haflinger horses will actually be more than happy to cross the snowy alpine landscape as well as you do. The trees covered with snow and the alpine pastures shining in the clear light will represent you background and you will want to go again also the following day on horseback of your four-legged friend. 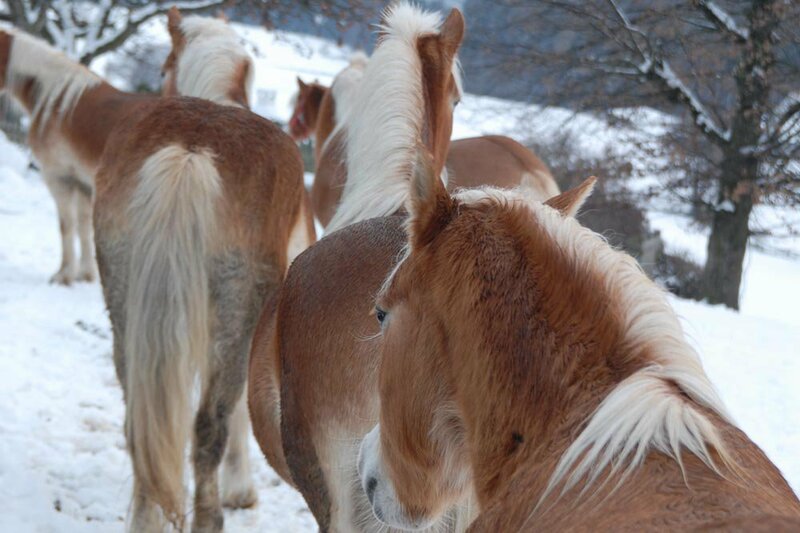 On Salto you will experience, how Haflinger move in their natural element and how they perfectly behave on snowy mountain. 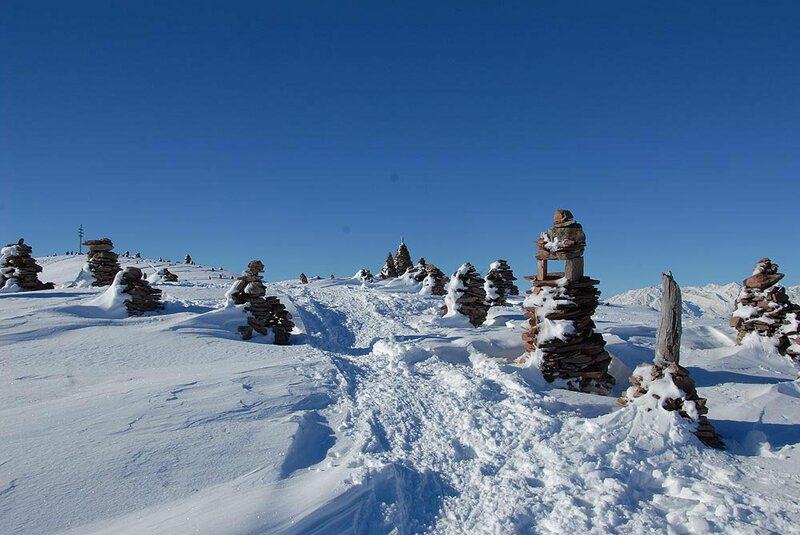 On the Salto high plateau we have many hiking trails that can be perfectly hiked also in winter with the right equipment. It’s not necessary to choose always the path with the highest level of difficulty. 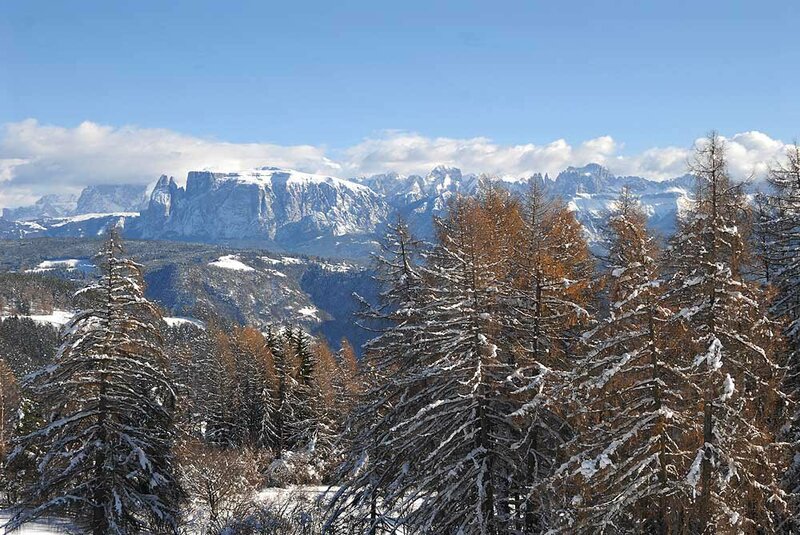 Who loves to explore the surroundings can have fun here both hiking and riding on high pastures, quiet woods, snowy landscapes, enjoying obviously a wonderful panorama view over the Dolomites. 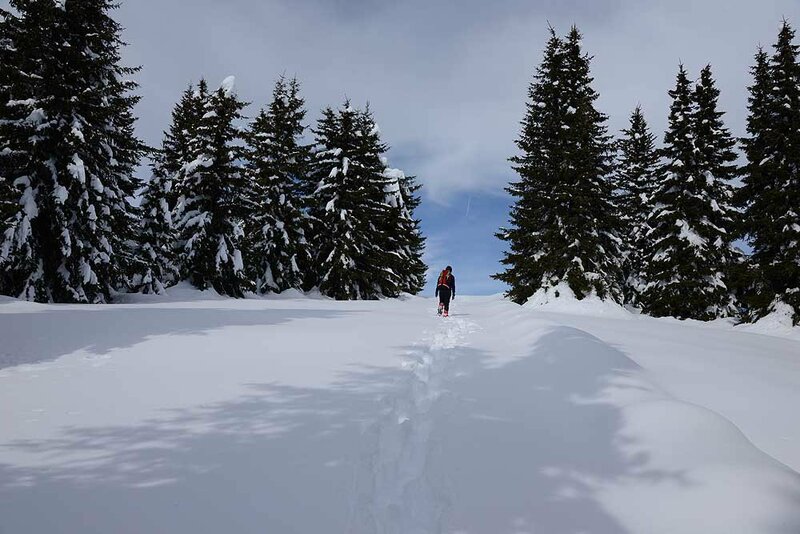 Hiking trails can also be walked with winter shoes. 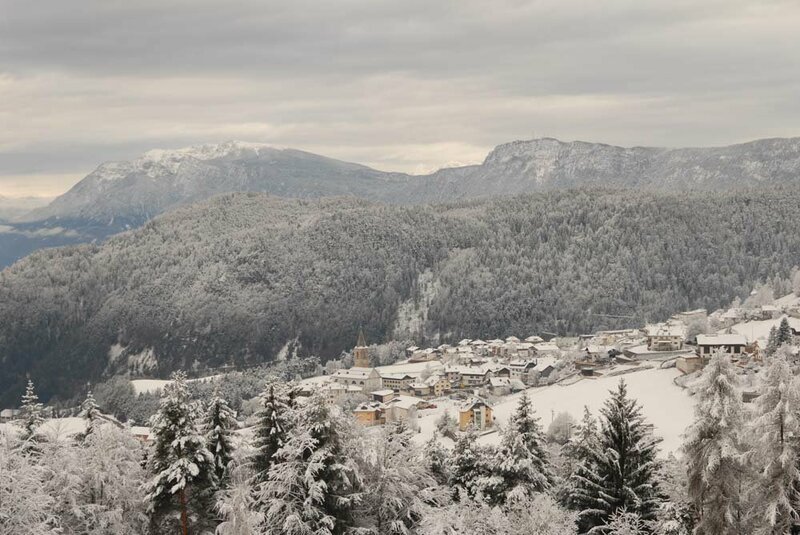 Let the snow scrunch under your feet and immerge in nature that here in San Genesio so gorgeous is. 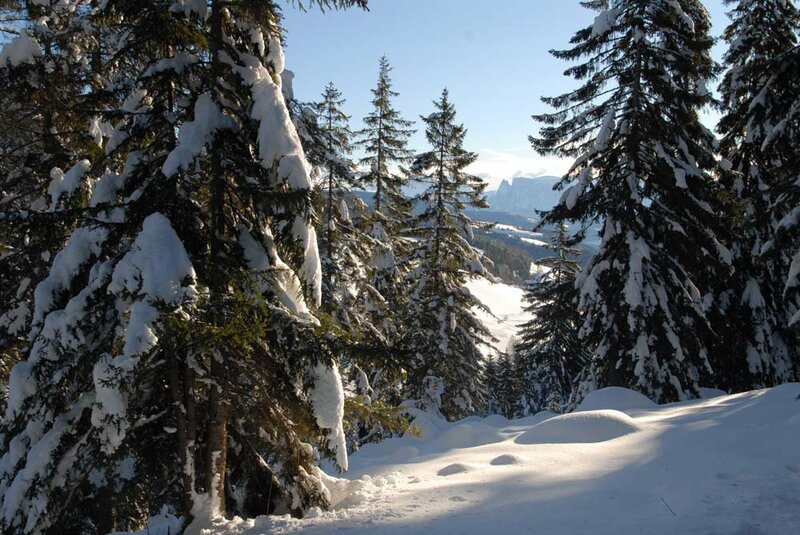 In the alpine inns you can a break and warm up with a hot herbal tea or a hot wine punch. 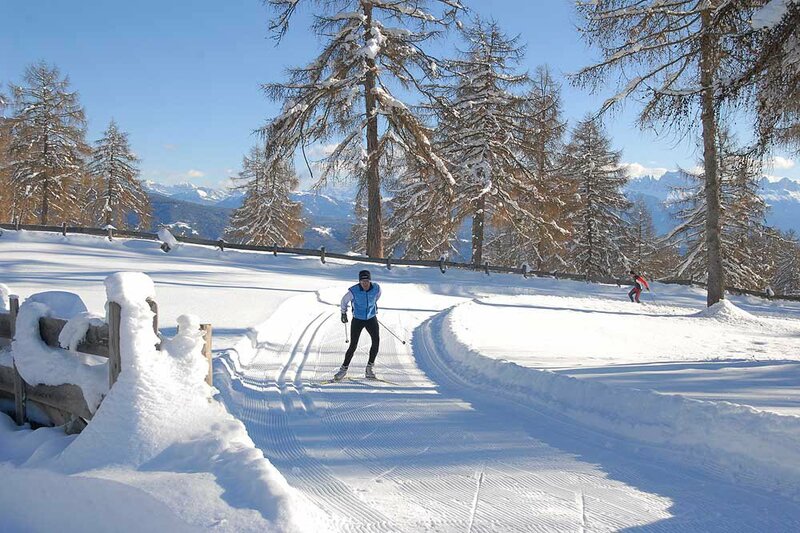 The Salto high plateau is ideal for cross-country ski. 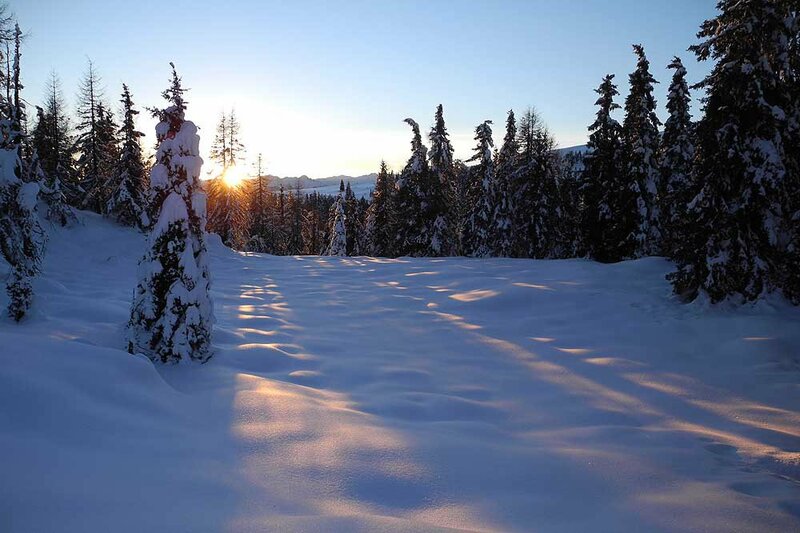 Here you will find an unique romantic winter landscape. 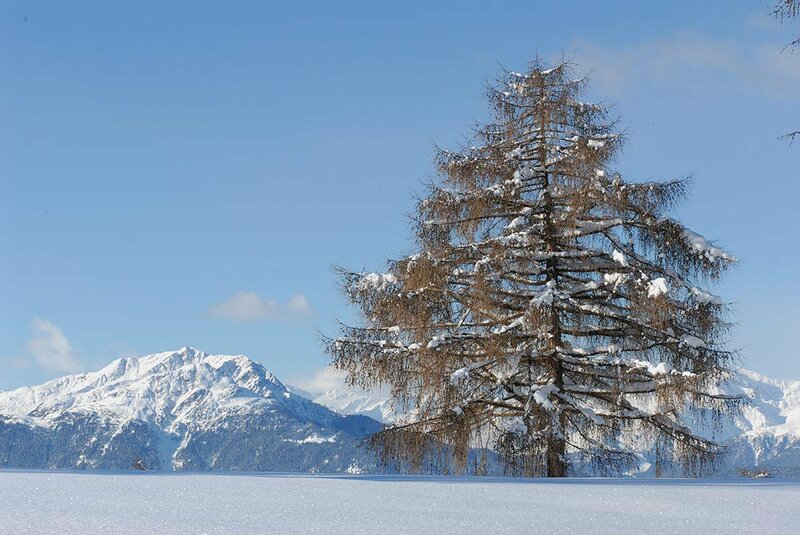 Those who instead like the steep ski runs will enjoy at Merano 2000 or Reinswald in Sarentino Valley, both 30 kilometres far away from our farm. 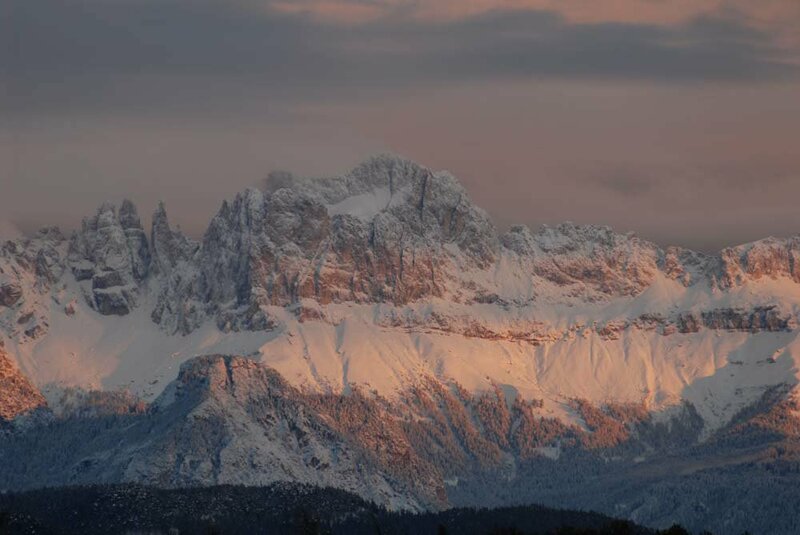 During the Advent period you should make at least a day pause, visiting the South Tyrolean Christmas markets. 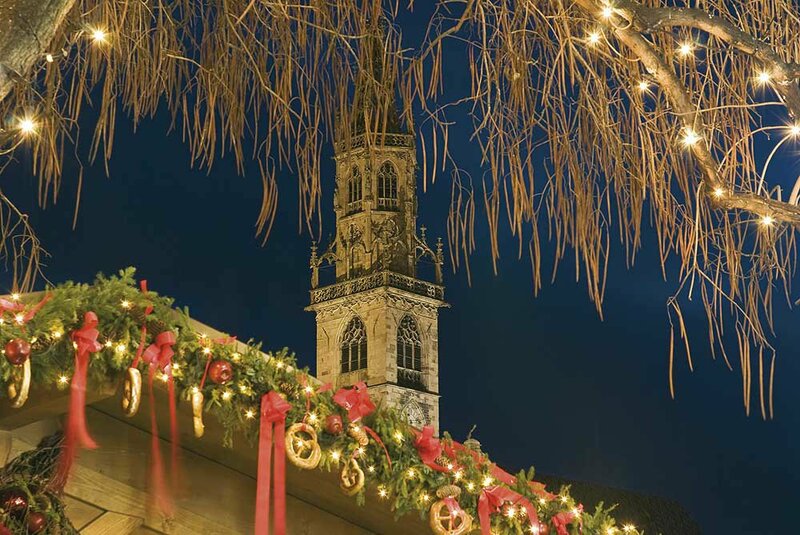 The vibrant Christmas market in Bolzano is a tourist magnet in this region which attracts many visitors, both adults and children, with its picturesque stands. Maybe there you can find also a beautiful present idea for your loved people at home. 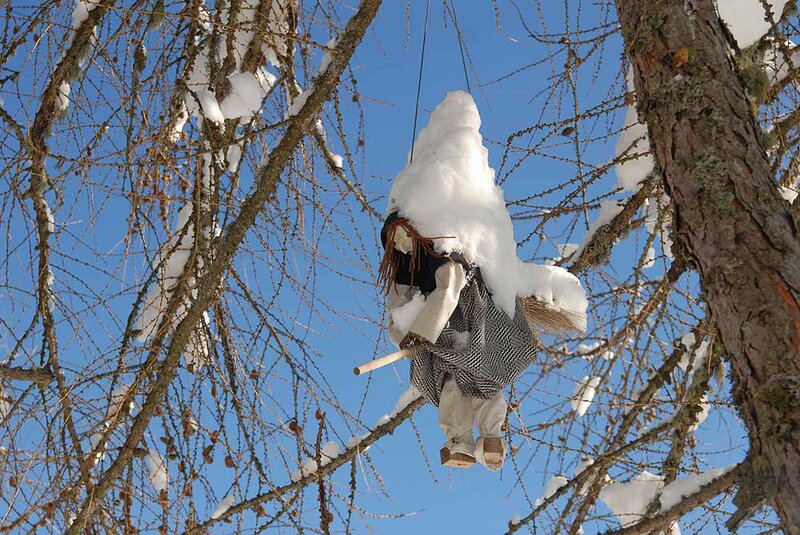 Other typical Christmas markets you can find in Merano, Bressanone, Brunico and Vipiteno.